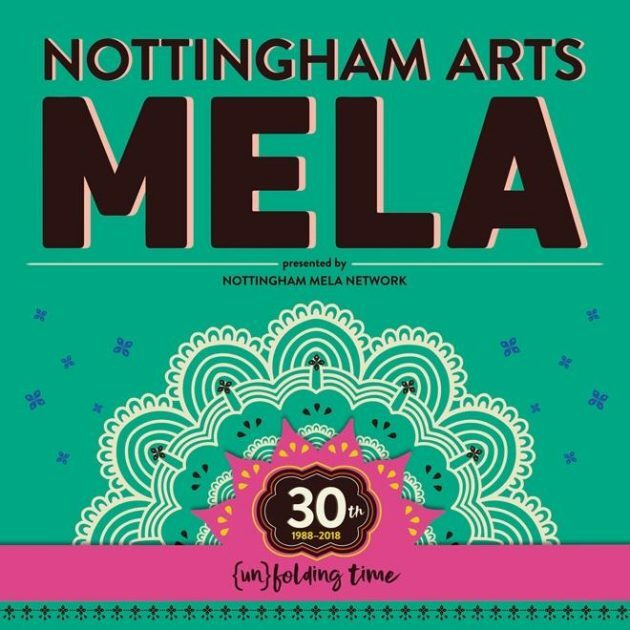 This year marks the 30th anniversary of Nottingham Mela and That Girl has been delighted to assist the Mela Network in organising the infrastructure for the main Sunday event which is being held at Arboretum Park for the first time in a number of years. A great line-up of Asian artists and musicians are booked to entertain the family audience that’s expected to come along from 12.00 on Sunday 2nd September and enjoy and afternoon of music, dance, poetry, art and hands on workshops as well as the delicious array of food that will be on offer. August 22, 2018 | Filed under Events & Exhibitions.